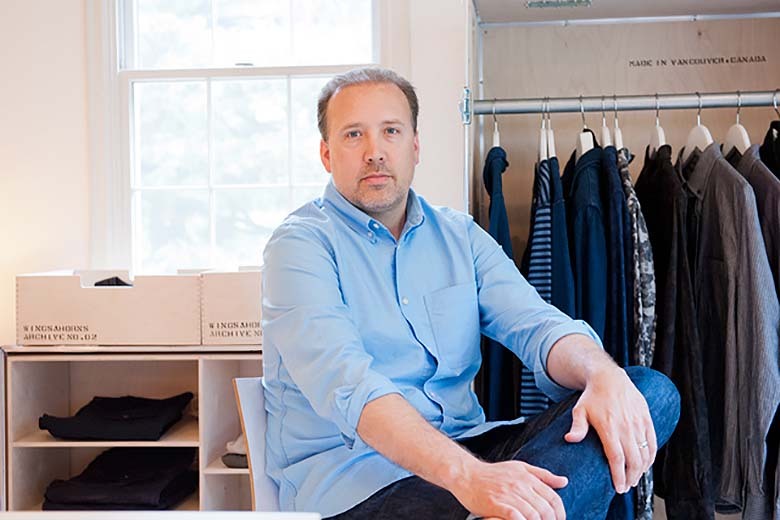 As CEO of CYC Design corporation, which boasts a client list that includes the likes of Supreme and Arc’teryx, Craig Atkinson has channeled his penchant for superior craftsmanship and design into his creative outlet that is wings+horns and Reigning Champ. The Vancouver-based menswear brand is renowned for its take on seemingly minimal wardrobe staples, of which get transformed into an East-meets-West aesthetic, where we are presented with a marriage of Canadian design and the iconic Japanese attention to detail. Now in its 11th year of operation, the loyal fan base of wings+horns has come to expect the unexpected each season, whether it be a extremely well made staple or a collaboration with brands such as New Balance and Ace Hotel. For Reigning Champ, it truly has become one of the industry’s most heralded brands for high-quality basics with heavyweight fleece and well-made garments becoming a defining characteristic of each piece.